Pilgrimage is a spiritual journey, a searching out of our own beliefs. 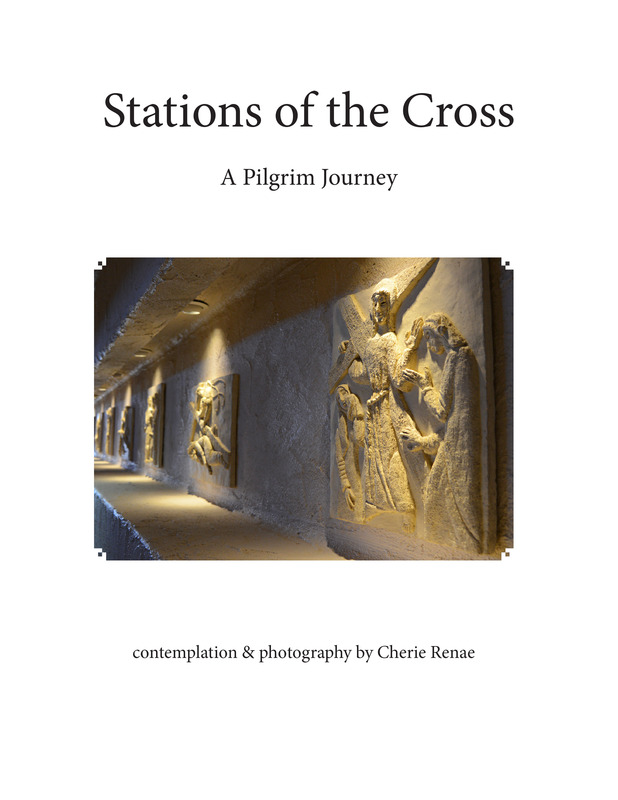 Pilgrims (Peregrini in Celtic tradition) travel expecting spiritual awakening and miracles. 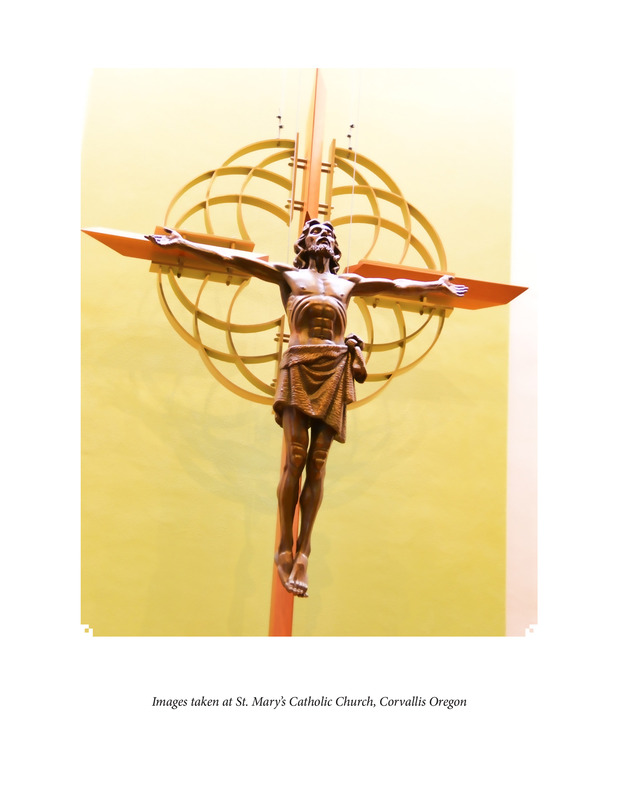 We can adopt the same mindset as we follow the path of the Stations of the Cross. I’ve used scripture readings from the NET Bible. Its use of contemporary language and ease of understanding helps us slip into the stories – to see them, feel them, experience them – as we walk the road to Calvary with Christ. The conversations that accompany each scripture are intended to enhance personal contemplation in the context of God and community, to move from “What does this mean to me?” to “How does this call me to respond to God, to my community, and to the world?” The questions may feel uncomfortable. This is intentional. This should not be a comfortable walk; rather, the path should prick our consciences and cause us to look more deeply at ourselves, our life and our world. You may want to bring a journal to record your thoughts, or use the note pages in the back of this booklet. Take your time. Don’t rush yourself or God. Give each station full attention, full contemplation, full prayer. This is not a stroll of a few minutes, it’s a journey of a lifetime. When we enter the pilgrim path, we will not exit the same.